What are the essentials of your phone system? The first step in figuring this out is doing a review. This means making a list of things in your phone system that you simply can’t do without – from simple features such has call recording and call sequences to the more complex features such as Interactive Voice Response (IVR) and Computer Telephony Integration (CTI). The next step is determining what features your current system is lacking. The fact is your company has changed since you chose your last phone system. Your phone system needs an upgrade as well. It’s imperative that you and your team agree on the priorities for your new phone system. The information you gather during this process may impact your choice of cloud or an on-premise server. 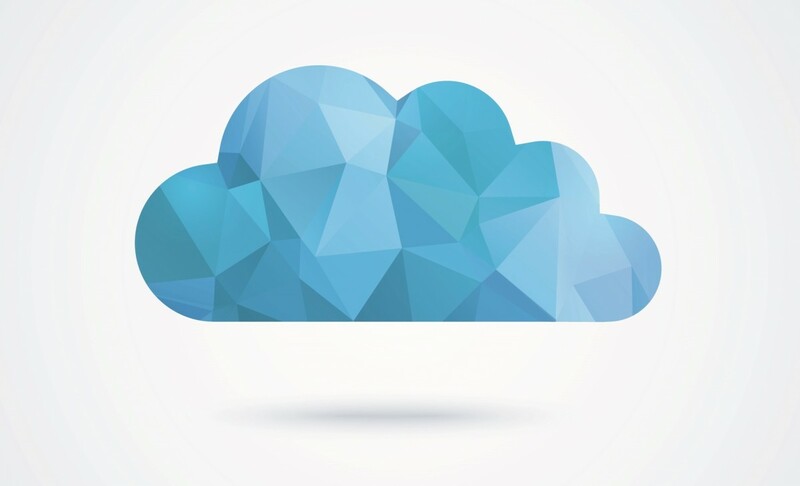 Cloud vs. On-Premise Server: What’s the Difference? It’s in the name – cloud server hosting makes use of the internet to provide the needs of a server which is shared with others. The aspects (software and updates, personnel) of the server are the responsibility of the server provider. These services are also on-demand and therefore you only pay for what you need. In comparison, an on-premise server is a physical computer that you own. It’s purchased by you, maintained by you, and available only to you. You are responsible for all aspects of the server, including software updates, personnel, and even security. The pros and cons of a cloud-based server and an on-premise one are based on decade-old perceptions. In other words, cloud servers were just babies, so people couldn’t wrap their brains around how they worked. That’s changed. The issues or concerns from ten years ago are no longer around. So, why do people still purchase and maintain on-premise servers? This comes down to their needs of control. In many cases, business owners sometimes feel more secure with the servers on-site. Their perception is that their data is more secure. The only way to be sure of this is to review the security precautions taken by the cloud server administrator and compare this information with how your standards. You may find that the price is prohibitive, and in fact, does not provide more security than a cloud-based server. Apple, for instance, uses the Amazon cloud for much of its data. What are the pros and cons of the two server types? That’s a great question. Is a Cloud Server Cheaper? We understand that sometimes, it’s about the dollars and cents. So, is a cloud-based sever actually cheaper? Yes. You have two primary expenses in a server: capital expenses (start-up costs) and operating expenses. The startup costs for a cloud server include set-up costs with the server administrator. The startup costs for an on-premise server include hardware, software, personnel, and phone line costs. The ongoing (operating expenses) costs for a cloud server include a per line charge, user fees, per feature expenses (only the ones you need). The ongoing costs for an on-premise server include personnel, upgrades, office space costs (depending on the size of the server and the amount of personnel), phone line expenses, and feature expenses. In short, start-up costs are much higher for an on-site server and they don’t really go down with time. The key when comparing costs between the two is that with a cloud-based server you only pay for what you use and no additional payroll or office space expenses are required. Why are people still choosing on-site servers? In our experience, we have seen that control is the main issue. There are people that are just more comfortable with having total control over their server(s). That’s fair, but if you are making this decision based upon the cloud as it was ten years ago, you should update your perceptions. There’s been a lot of changes with the cloud.